Thanks to the numerous court battles that they have had over the last few years Samsung and Apple have become attached at the hip when it comes to the courtroom. Each side has accused the other of infringing on patents and both firms have tried to obtain an injunction against the sale of certain products in certain countries. All of this could have been avoided. Back in July 2010 the two tech titans had their attorneys get together to discuss a deal. This was discovered in a court filing made by Apple that was discovered by The Verge. After the first meeting, there were three more in an unsuccessful bid to work out a settlement. The meetings took place at Apple's campus in Cupertino and at Samsung's home in Korea. It was in Korea, at an August 2010 meeting, that Apple representatives showed Samsung a presentation called "Samsung's Use of Apple Patents in Smartphones," which discussed two patents that Apple believed that the Korean based firm had infringed on. 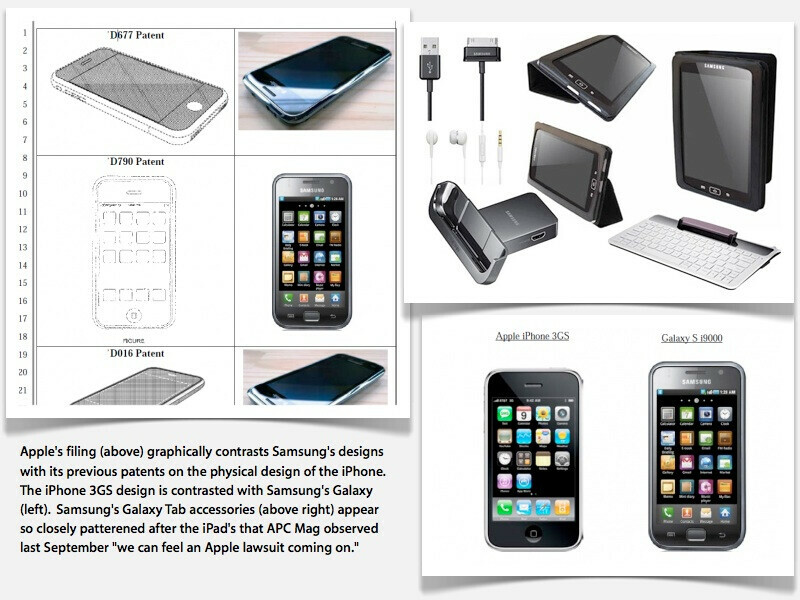 Obviously, Samsung's Attorney's were not impressed. It was Apple that fired the first salvo in April 2011 claiming that Samsung had used the look and feel of the Apple iPhone and Apple iPad with its own products. Samsung retaliated with its own suit and the game was on. Ironically, Samsung is a major vendor for Apple and including the battery on the new iteration of the iPad, Samsung parts account for about 50% of Apple's third-gen tablet. Apple is greedy Yes Apple is over suing Yes Apple is abusing with Lawsuits and Patents But Samsung did trully copied Apple in the past. From Packaging design, adapter to iPhone. 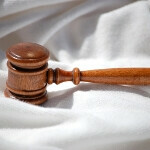 Facing so many ongoing lawsuits Samsung was forced to make changes, and they did make changes. But now on matter what, Apple is still suing them uselessly. Companies don't act like jealous girlfriends for a reason: it's terrible for business. In your little fantasy (which is just that, since it will never happen), not only does Samsung lose money, but their stock will go down, and they'll be breaking probably more than a dozen different contracts that'll get them more lawsuits that they can't really defend against. Not to mention possible anti-competitive implications from leveraging one market to take out a competitor in another market. So yeah, terrible idea for all parties. Apple have billions of dollars to crush Samsung. Apple didn't care about friendship or business matter because American love and will ing to pay Apple at any price. All made in China left millions of American jobless. In case you didn't know, Samsung is worth a lot more than Apple as a company. Samsung doesn't just make phones and tablets. You obviously have no idea who samsung truly is shipbuilding, construction, hotel, amusement parks, investment, insurance, electronic, semiconductor, engineering, etc Here is the piece from wiki about the recent samsung 2000 to present Samsung Techwin has been the sole supplier of a combustor module of the Trent 900 engine of the Rolls-Royce Airbus A380-The largest passenger airliner in the world- since 2001. Samsung Techwin of Korea is a revenue-sharing participant in the Boeing's 787 Dreamliner GEnx engine program. Samsung Electronics overtook Sony as one of the world's most popular consumer electronics brands in 2004 and 2005, and is now ranked #19 in the world overall. In Q3 of 2011, Samsung has overtaken Apple to become the World's Largest Smartphone maker. SCTV and Indosiar are subsidiary of Surya Citra Media that owned by Samsung. In 2011, SCTV and Indosiar will merger and given stake by Samsung. In 2010, Samsung announced a 10-year growth strategy centered around five businesses. One of these businesses was to be focused on biopharmaceuticals, to which the Company has committed ₩2.1 trillion. In December 2011, Samsung Electronics sold its hard disk drive (HDD) business to Seagate.